The York Dial Tech DB stand for York Dial Tech 32.5kg dumbbells eliminates the necessity of stooping to pick the dumbbells of the floor and thus reduces back strain. 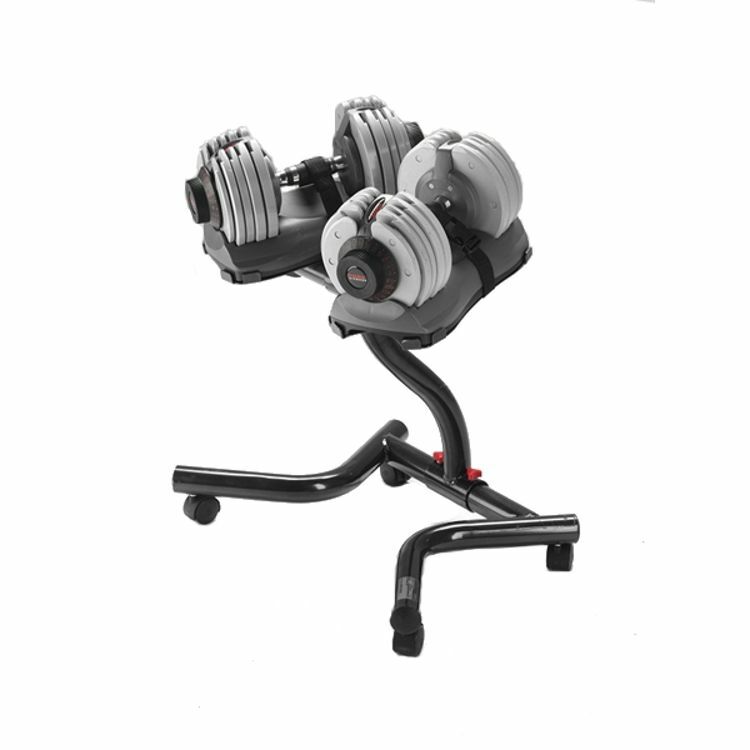 The stand features wheels to provide manoeuvrability, and straps to keep the dumbbells secure on the wrap. for submitting product review about York Dial Tech DB Stand for 32.5 kg.